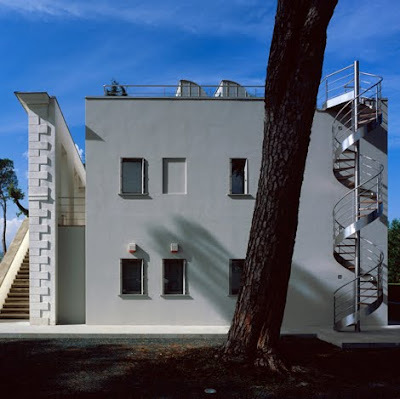 Italian designer Paolo Belardi and Alessio Burini from HOF Associati have design spiral staircases for exterior. 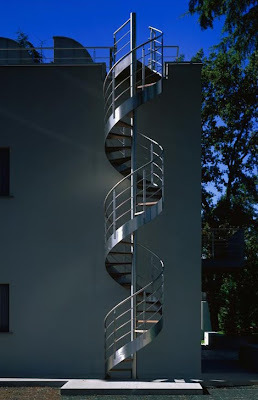 this stair made from metal, design with monumental style. Visit the HOF Associati to get more information about this products.